Sometimes there are opportunities in life that you LITERALLY just can’t say no to. Like when Exquisite Wedding Magazine asks if you would like to be on CBS News in 2 days. Um, YES!! So, we got the call on Friday afternoon asking us if we would like to be on the news and talk about how to get your wedding submitted– that MONDAY. Our call time would be at 5am and our only concern was that we were working a wedding Sunday night until 10pm. So, we debated back and forth if we should drive down after the wedding and stay in a hotel or wake up early and get on the road at 3am. Long story short, waking up early totally won. So, we went to sleep late and woke up early in order to hit the road at 3am. Once we got there– we found out our segment was going to be featured at 5:15am and 6:30am. 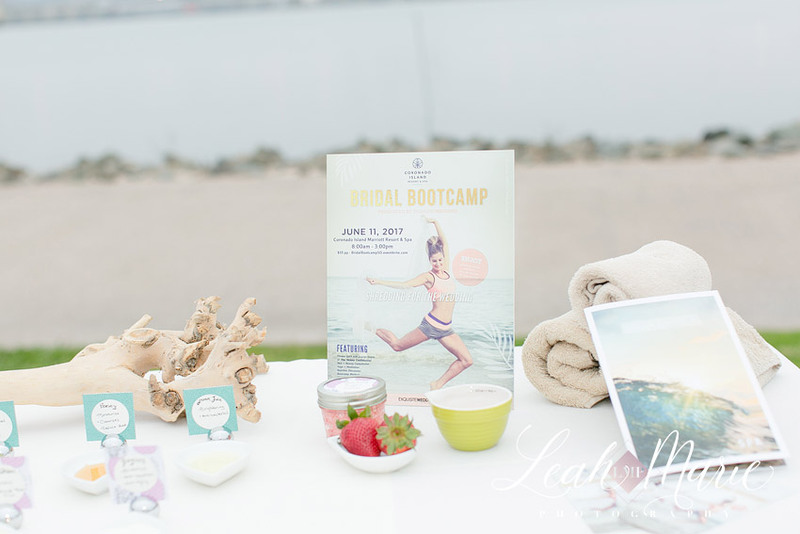 There were several other vendors there to give brides advice for their wedding day and promote the Bridal Bootcamp that Exquisite Weddings Magazine was sponsoring. Michelle Garibay set up an AMAZING tablescape to showcase in the segment featuring current wedding trends. 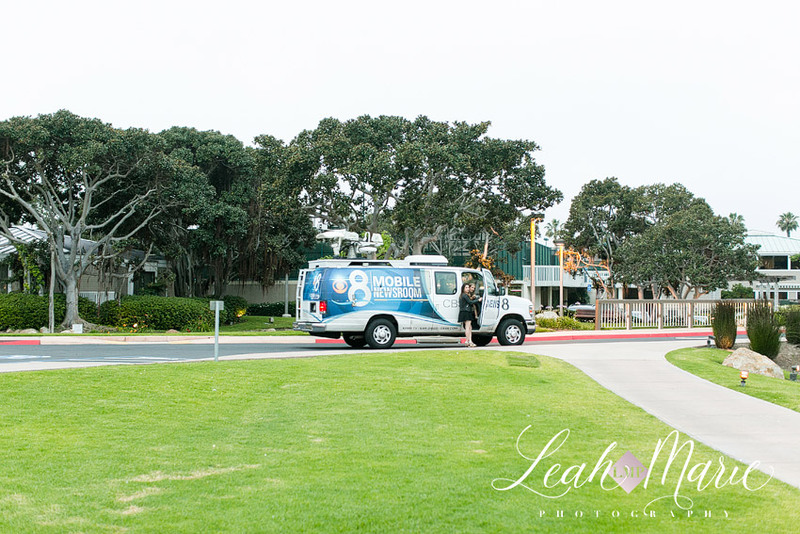 The crazy thing was– the tablescape was from the wedding that we were working the night before and we were able to bring it down to San Diego for the segment.